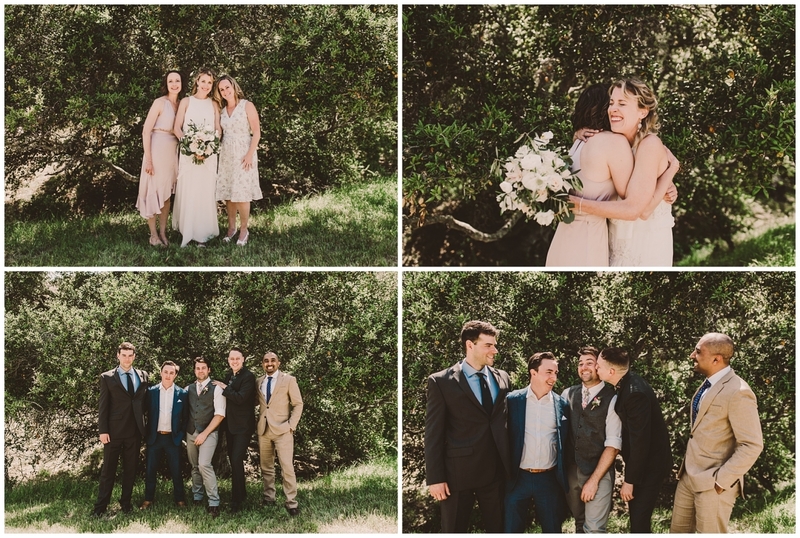 Chris and Erin’s laidback La Cuesta ranch wedding DID have a real life pygmy donkey. You read that correctly. That donkey is also named Elvis. So right away you just know it was a fun wedding. 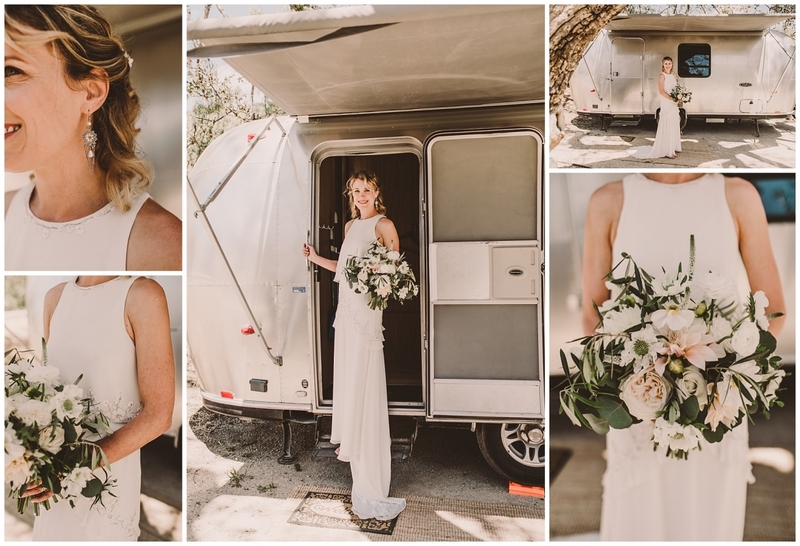 This day also happened to be the first real life wedding I worked with my good friend Janet of Sandcastle Celebrations, who is AMAZING. I call her the other half of my brain because we work so well together. Check out the beauty she created above!